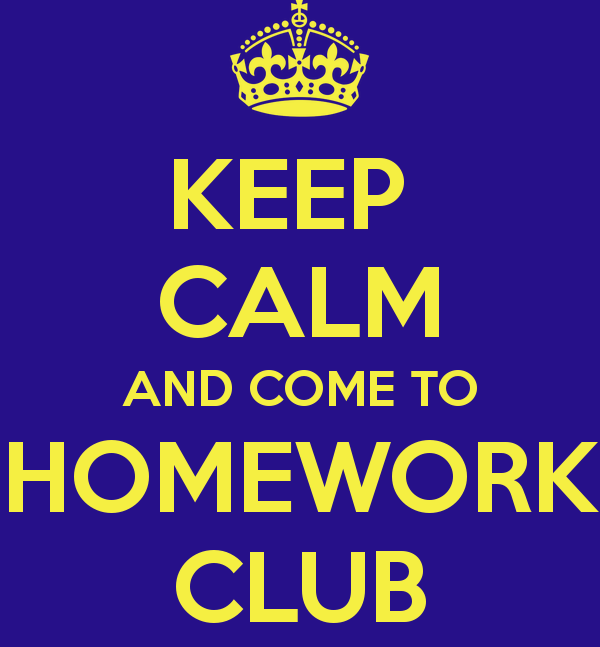 Just a reminder that on Monday nights, from 3.15 to 4.15, the Year 6 Homework Club is running in the Library every week. 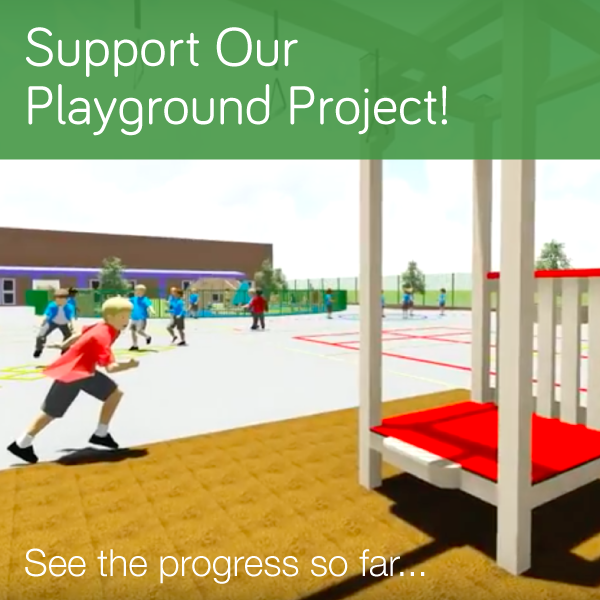 You can complete homework, get help from a teacher and also access Mathletics and other web-based revision tools. It’s a great chance to practise the skills we are learning in school and get extra help with the tricky bits. 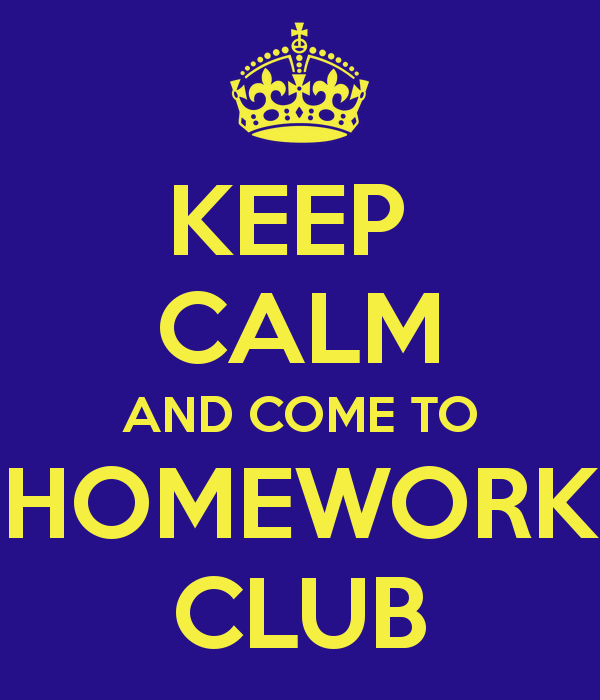 Miss I have a letter for homework club if u can beacause before I was in another club on Monday?? Bring me the letter and I will see what I can do.